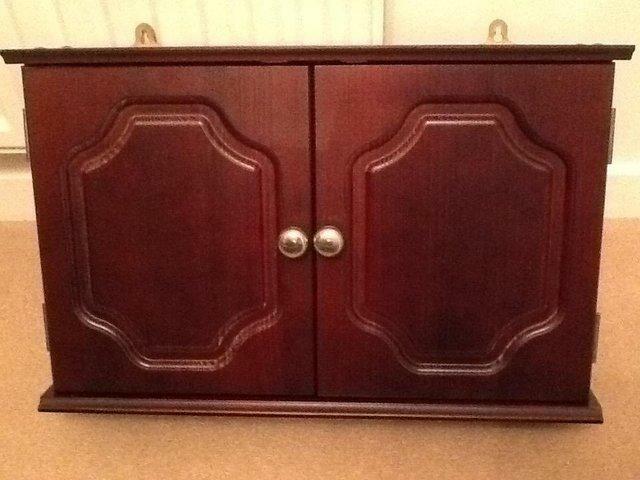 Second hand and used Kitchen Cabinets for sale in the UK. We compare the top second hand auction and classified sites to find you the best deal. Pictures do not do this justice it is an Absolutely stunning sideboard with newly installed lights, painting in Annie Sloan pure white and original, the display cabinets are grey around the sides of.. Dark Wood Cabinet with two Shelves and Glass Dorr. Great conditionHeight - 750mm Width - 450mm Depth - 500mm This item has some age related marks; these are reflected fairly in the items price. ITEMS. Handles supplied with Miele Ovens and appliances - current series Pureline Use as matching handle on adjacent furniture. 5 available. Curved handles with dimpled surface. As new condition. Complete with retaining screws. Price is for the complete set of 20. 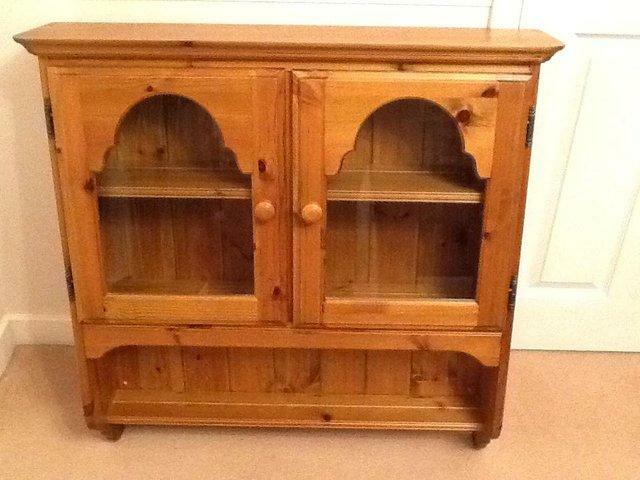 Lovely solid corner cabinet, in good condition. Height -1800 mm Width -720 mm Depth -480 mm ITEMS CAN BE DELIVERED TO YOUR NEAREST STORE FOR FREE. TOUGHENED/TEMPERED GLASS SHELVES BY COOKE & LEWIS LEFT OVER FROM KITCHEN REFIT 2 SETS OF 2, SO 4 SHELVES TOTAL IN ORIGINAL PACKAGING, ONLY REMOVED FOR PHOTOS,HOWEVER WE DID NOTICE A FLAW ON ONE EDGE.. Brand new unused unpacked under counter kitchen bin by HAILO. Description: ? For hinged door cabinets, for base mounting in cabinets ? Designed to be withdrawn from the cabinet whilst the lid remains. Tall display cabinet, 3 door for easy access. Glass shelving and lighting inside. Suitable for kitchen lounge or hallway. Measurements available on request, buyer to collect. 4 x 500mm Glazed Kitchen Unit Cabinet Cupboard Doors with brushed aluminium frames. Includes handles & hinges. Condition is Used. Collection HP9. 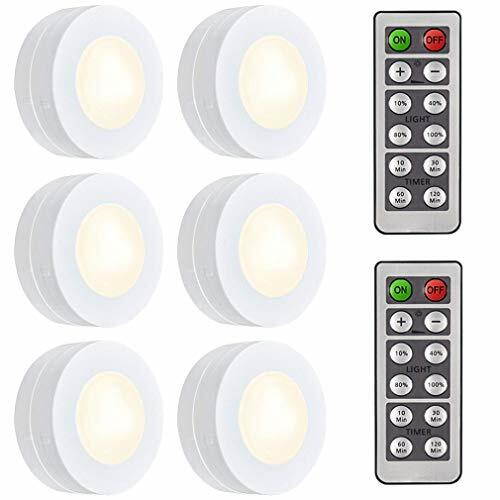 4 Eterna Under Cabinet Lighting (10W Strip Lights) Includes link leads and fixings Power: 10W, Width: 45mm Depth: 18mmIP20 rated Polycarbonate construction Individual rocker switch Incorporates plug..
Large pine display cabinet good condition. Ideal for kitchen as is or to paint shabby chic! Was used in kitchen for glasses etc. Very useful cabinet. Black Ash dining set 6 or 8 seater, complete with 8 matching chairs and illuminated display cabinet. For collection. 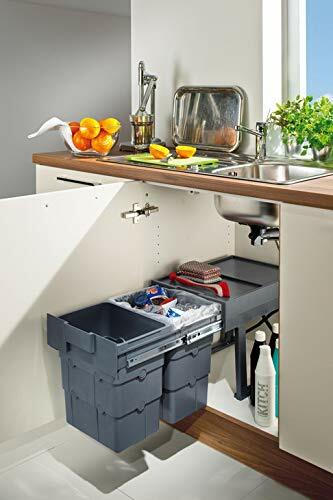 2 draw filing cabinet for primarily kitchen use. Measures 32 1/2 inches high (including castors) , 19 inches wide. Oak worktop is 24x24 inches square. Four metal hooks on one side. 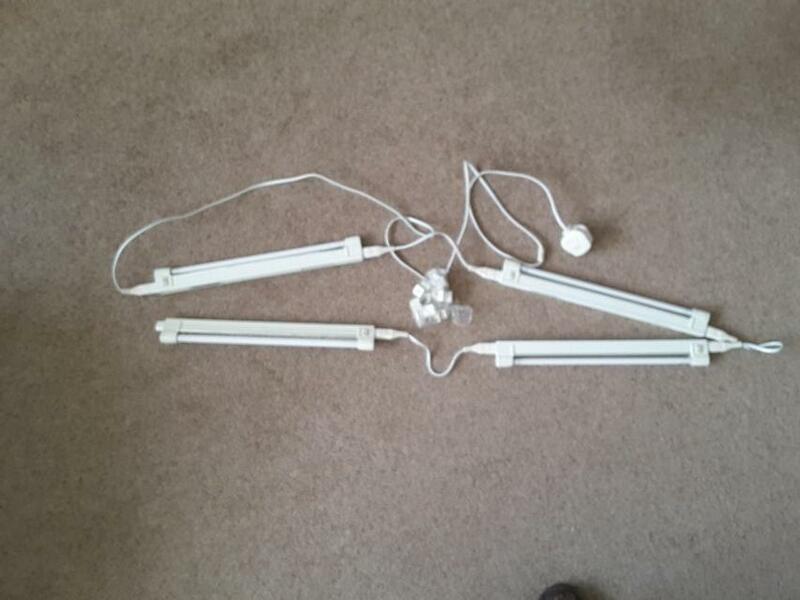 Located in United Kingdom, used, Kitchen Units & Sets. 27 premium quality ceramic kitchen cabinet door knobs measuring W 35 mm x H 30 mm. New purchase price was Â£2.20 each. Moving away, so i need to sell this beautiful white cabinet. 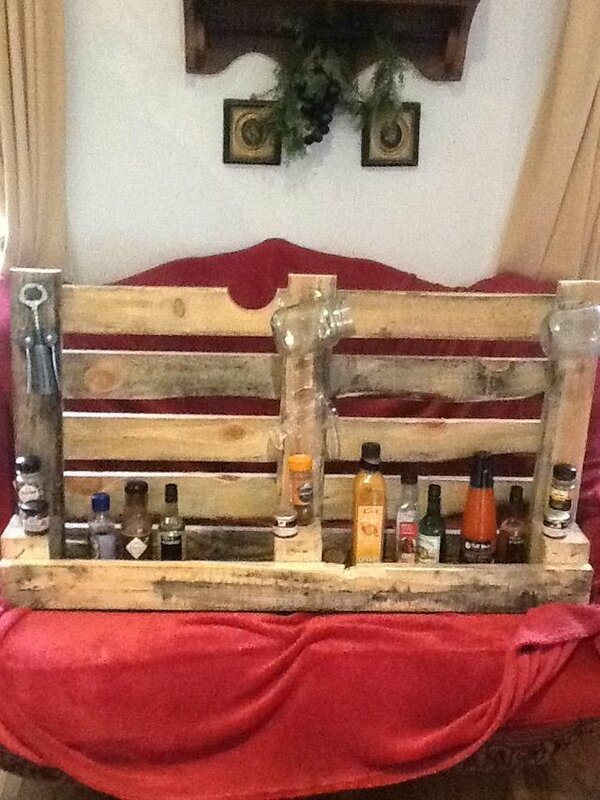 Can be use for the kitchen, living room or bedroom. It has got two door with inside shelf Glass door AVAILABLE ASAP. Solid brushed stainless steel handles, new condition. I have 20 in all...9 at 188 mm and 11 at 235mm long. They are quite chunky and look contempary and as they are solid they won't chip or peel like. Three vintage various sized kitchen storage cabinets that can be sold as individuals if required the one on the left is all wood and in good condition but needs a top refurb measures 91H x 84L x 46W.. Kitchen Corner Base Unit Carousel Large. Good used condition. Cash on collection only please. Any questions please feel free to contact me.Thanks. 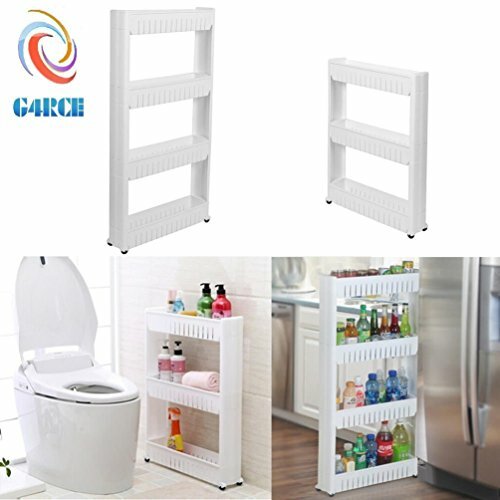 300mm wide base cabinet for kitchen or bathroom. 300Wx570Dx870mm H including legs. B&Q make. KITCHEN CABINET DOORS AND DRAWER FRONTS .Condition is Used. Dark Wood Display Cabinet with 2 glass fronted doors and 2 adjustable shelves in Good condition Height - 1100 mm Width - 890 mm Depth - 310 mm ITEMS CAN BE DELIVERED TO YOUR NEAREST STORE FOR FREE. Penisular Kitchen Unit 880mm wide 2030mm breakfast bar with seating for 4. End part 610mm x 1070mm. Made totally out of cross sawn Oak with a star burst granite top insert 410mm x 750mm Complete with. 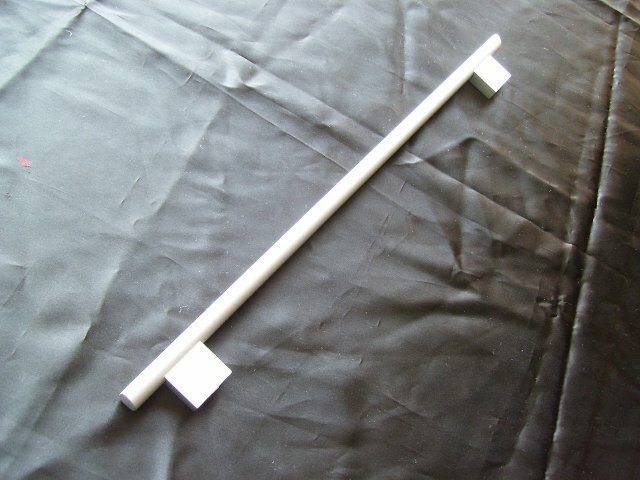 Cabinet handles suitable for kitchen or furniture. 4 brand new round knobs with escutcheons and fixings. 8 used antique style with escutcheon plates and fixing bolts. Howdens kitchen plate rackCream in colour . Condition is Used. 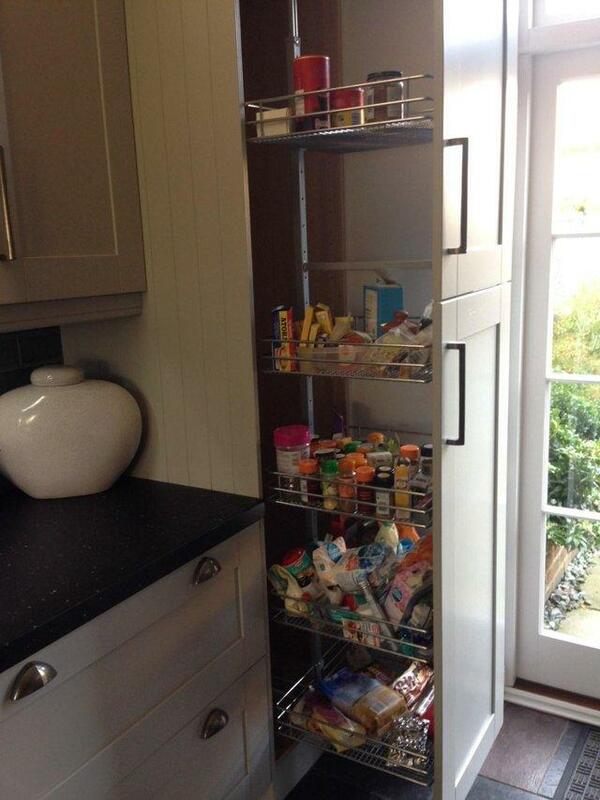 Used, changing kitchen so no longer required £340 new.